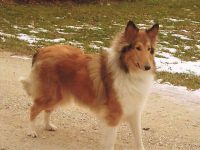 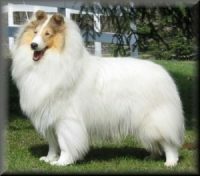 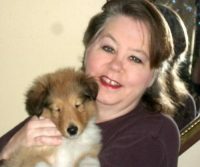 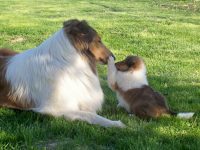 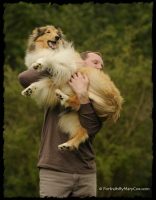 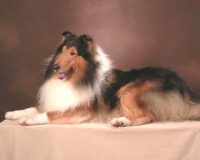 Wyndlair is a breeder of World-Class AKC Collies, active in the Collie dog breed for over 25 years. 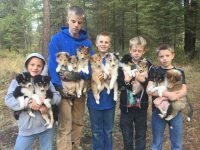 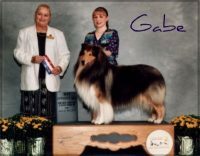 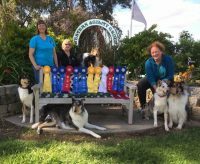 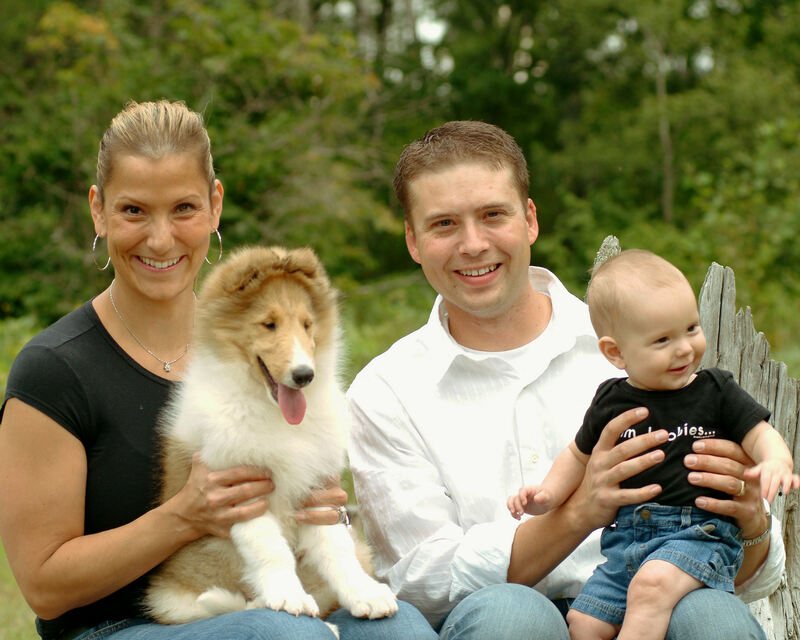 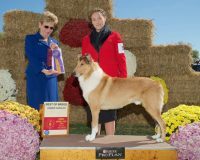 Our breeding program has been built upon generations of CCA National-winning Collies with an emphasis on supreme breed type, health, and temperament. 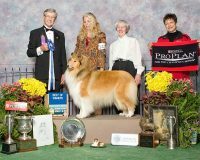 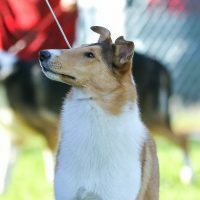 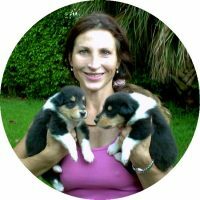 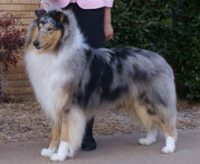 Wyndlair Collies are bred to be athletes, exude elegance and possess exquisite head detail, including correct Collie Expression.Our purpose in breeding is only to advance our program and improve the breed.